Victoria Aveyard graduated from USC, where she majored in screenwriting. She splits her time between Massachusetts and Los Angeles. 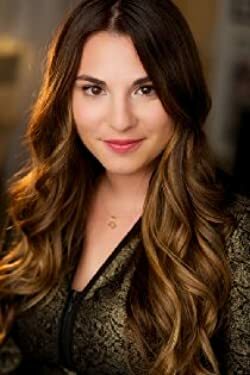 You can visit her online at www.victoriaaveyard.com. 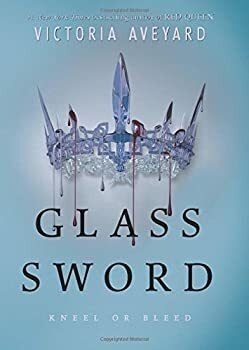 CLICK HERE FOR MORE BOOKS BY VICTORIA AVEYARD. 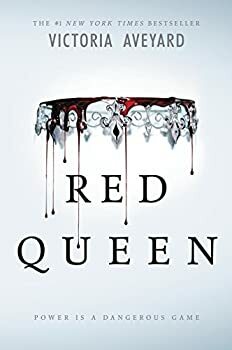 Warning: Will contain spoilers for the previous book, Red Queen. After escaping from Maven and Queen Elara’s clutches, Mare soon finds herself on a new mission for the rebel cause. While she quietly processes Maven’s betrayal, Mare must race against the clock to rescue other “newbloods” like herself and recruit them to the rebels’ side. All the while, Maven and his army are pursuing her, and they are willing to take down anyone who gets in their way.